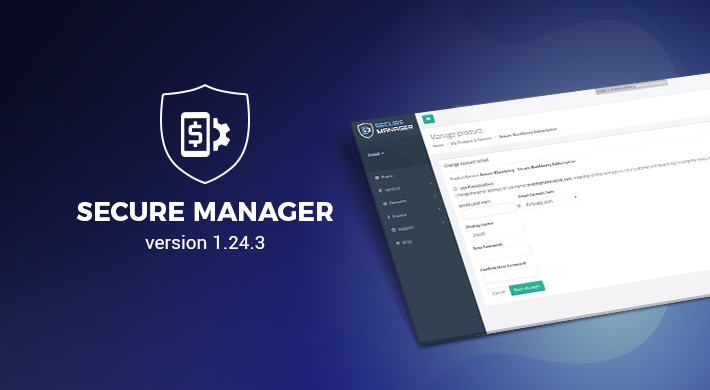 Our R&D team is constantly assessing the front-end and server-side structure of Secure Manager to ensure that its content is delivered as optimally as possible to our users, offering a fast and seamless platform experience. Code optimization is commonly used to improve the front-end and server-side speed. The programming language like PHP is usually accompanied by databases like MySQL or PostgreSQL to create software such as Secure Manager and all sorts of custom platforms. Various customizations of the code usually cause slow performance as a result of inefficient code or un-optimized database queries. Code optimization involves analyzing the code and database queries and finding the spots where the code is inefficient and where database queries are slow. After finding these “hotspots,” it is a job of our developers to fix those problems. This often involves finding a better algorithm or modifying the code to work around a bottleneck (for example, hard disk space or bandwidth). For databases, this usually involves adding indexes to speed up the query, rewriting the query or modifying the structure of the database.